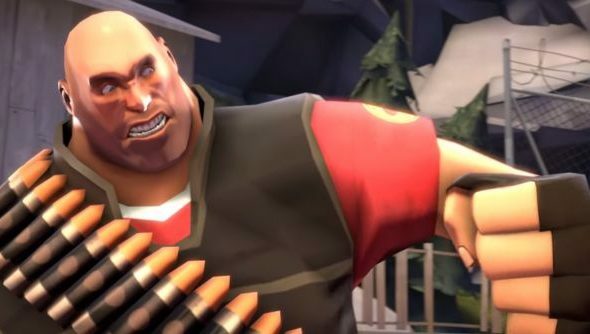 The fourth annual Saxxy Awards promised a more varied line-up than we’ve been used to, thanks to the release of Left 4 Dead and Portal assets to Source Filmmakers. Which makes it all the more surprising to see TF2 creations claim every top spot in the competition. We’ll be waiting til next year to see the fruits of that change. There’s no faulting the victors for quality, though. The creator of this year’s winning short did a canny thing – made a film that said something about the lives of Valve animators. Take a look. Ferhod’s winning entry makes shrewd use of TF2’s existing models, but does a few things you’ve never seen in the game before. You’ve never seen the corners of a sandwich turn against the wind as it falls into the abyss, for instance. Which was your favourite? And what would you like to see appear next year?